Penn State police and the FBI are investigating a "potential threat" that was made on social media. "University Police, along with the FBI, is investigating a potential threat on social media and is working to determine its credibility," a statement posted Thursday afternoon to the department's Facebook page said. "There is no immediate danger to the Penn State community." Penn State police confirmed the tweet being investigated was sent on Wednesday night from a since-deleted account. "I have decided I am going to commit the biggest mass shooting in history of the world, killing thousands of fans in beaver stadium during one of the games next season #f---psu" the tweet stated. State College Police Department's Twitter account and several Penn State fan accounts were tagged at the end of the tweet. The deleted account appeared to have been involved in an argument with Penn State fans on Twitter earlier on Wednesday. The same account replied to another tweet by stating "I hope someone blows up beaver stadium next year killing thousands of stupid Ped state fans." "Penn State takes all threats very seriously and University Police and federal authorities are actively investigating," police said. "As always, University Police encourages everyone to always be vigilant. If you see something, say something." 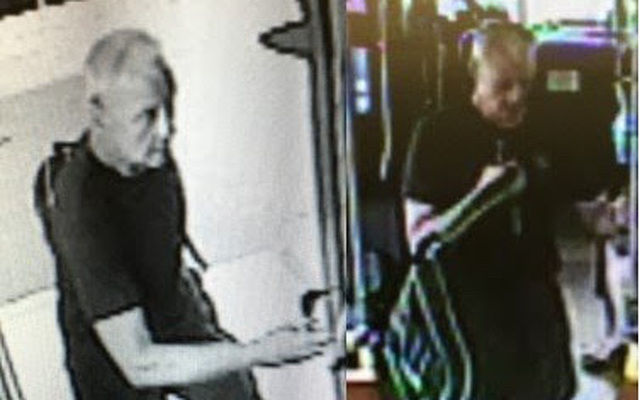 State College police are looking to identify a man who allegedly punched a person on a CATA Bus. 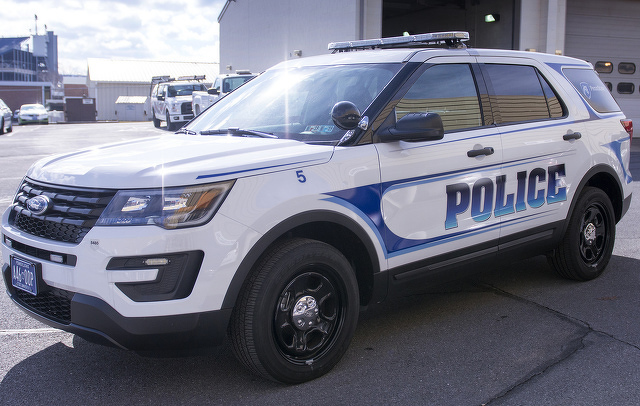 Police said it happened at about 1:30 p.m. on Friday, July 20, in the area of 1800 E. Park Ave. An unknown white male reportedly punched the alleged victim in the jaw with a closed fist and asked if there were going to be "any more problems." The incident was captured on video.